Anime Midwest's elegant Formal Ball is one of the highlights of the Chicago world, and of our entire convention. Our Fantasy Ball brings together hundreds of people in elegant formal-wear to dance to Waltzes, Tangos, and other music - with a giant hint of anime inspiration. 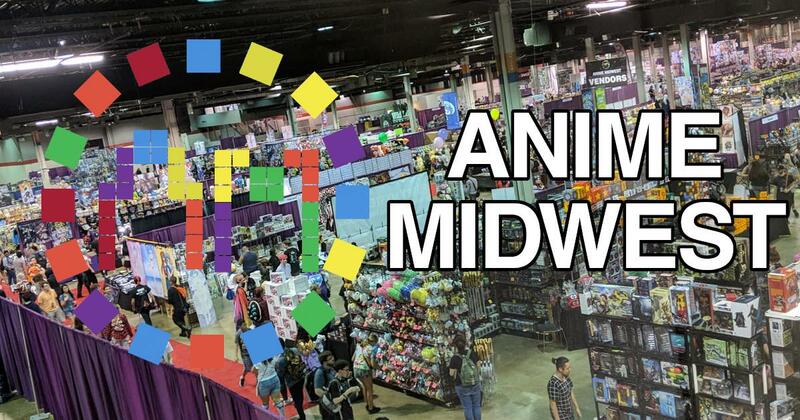 If you want to find a place to socialize with other anime fans and show off your impressive ballroom dancing skills, Anime Midwest is the place to be. We enforce a semi-formal dress code every year. No jeans. No rave outfits. Wear classy shoes. 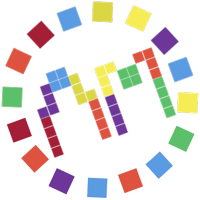 The full list of events, including detailed descriptions and rules, will be posted on our events page about 1-2 months prior to the convention. We also encourage you to regularly check our Facebook page for things like calls for models.